Silberman College of Business is one of the nation's top-ranked business schools offering undergraduate, combined, and graduate degrees, including MBA, MBA for Executives; the Master of Science in Supply Chain Management, Accounting, Taxation, and Digital Marketing (online); and graduate certificates. 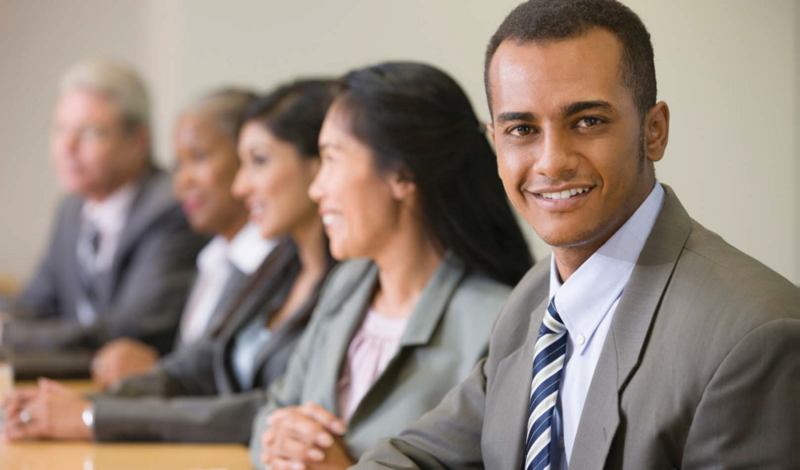 A degree from Silberman College of Business in New Jersey will prepare you to become a leader in business and management — someone who will bring ethical perspectives to any professional environment. Just ask those who have come before you and become prominent executives in the world of business. Your business degree coursework will give you firsthand experience with the business community, providing you with proven methods in financial and strategic analysis, general business planning and implementation. You can earn a business degree from Silberman College of Business by attending one of our three campuses, or by enrolling in our Online Master in Digital Marketing Degree program. FDU’s Vancouver Campus, located in downtown Vancouver, Canada, offers Bachelor's degree programs in Business Management and Information Technology. The mission of the Silberman College of Business at Fairleigh Dickinson University is to be a center of learning committed to the education of tomorrow's leaders today, to prepare our students to succeed in a global environment and to advance the understanding of business. The Silberman College of Business will be recognized globally, by stakeholders and peers, for its excellence in teaching, intellectual contributions, and programs that expand knowledge to promote the practice of business management. We will be a benchmark program for business education excellence in teaching and scholarship, and for enabling our students to function effectively in a challenging and dynamic multi-cultural work environment. Consistent with the mission of Fairleigh Dickinson University, Silberman College helps students reach beyond themselves and toward an engaged life in the dynamic global market. We are committed to highly effective teaching and engaging students as partners in learning. We commit to personal and professional integrity and high standards of ethical conduct. We are committed to instilling proper leadership responsibilities, including social, economic and environmental. We are results-oriented and committed to our students' individual and organizational success. We value diversity, open-mindedness, and mutual respect and believe they are critical to the success of our programs. We support and encourage our students, faculty, and staff to engage in civic endeavors, community outreach, and greater global understandings. We value continuous improvement and our graduates being life-long and engaged learners. We remain responsive to the changing needs of a global, multi-cultural business environment. We consider our alumni as important partners and value the involvement of multiple stakeholders in our learning environment. We are a dedicated community of teacher-scholars and value the role of scholarship in enhancing the role of teaching. We believe business education integrates outreach, economic, social, and environmental responsibilities. We value an appreciation of other cultures and viewpoints. We believe that active and collaborative learning are important tools in making the learning experience more relevant, interesting, and useful. The Silberman College of Business is accredited by AACSB International – the world’s preeminent accreditation authority for collegiate schools of business. Less than 5% of business schools worldwide are granted AACSB accreditation. Silberman is a leading provider of high-quality, innovative business leadership education through the applied research and professional activities of the faculty, and now with expanded reach to students worldwide through its online business degree programs. The Princeton Review ranks Silberman College as one of the best business schools in the nation. U.S. News & World Report ranks FDU for Best Business Programs, and Best Universities (North Region). Start-Class rates Silberman as second only to Rutgers Business School in New Jersey. Since 2009, Silberman has been an Advanced Signatory Participant in the United Nations’ Principles for Responsible Management Education (PRME) – a global network of business schools committed to leading the transformation of business management education, research and thought leadership through the development of curricula that incorporate sustainability and social responsibility. Each year we report on our advances. 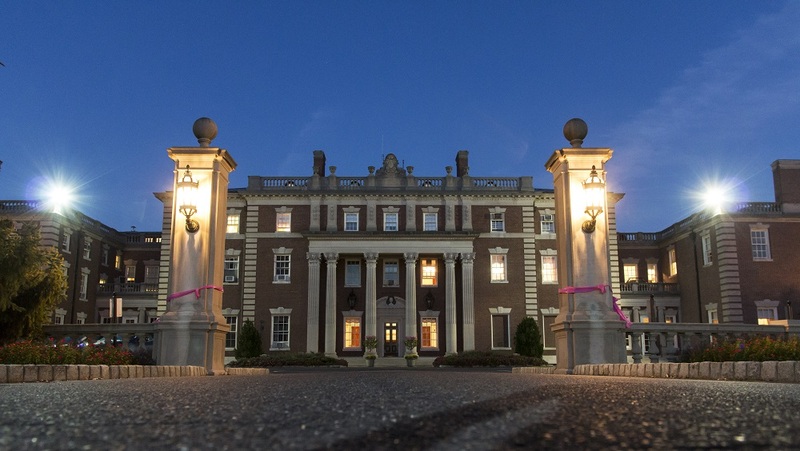 Silberman’s Online Master’s in Digital Marketing now opens up opportunities for students nationally and globally to earn a degree from Fairleigh Dickinson University.